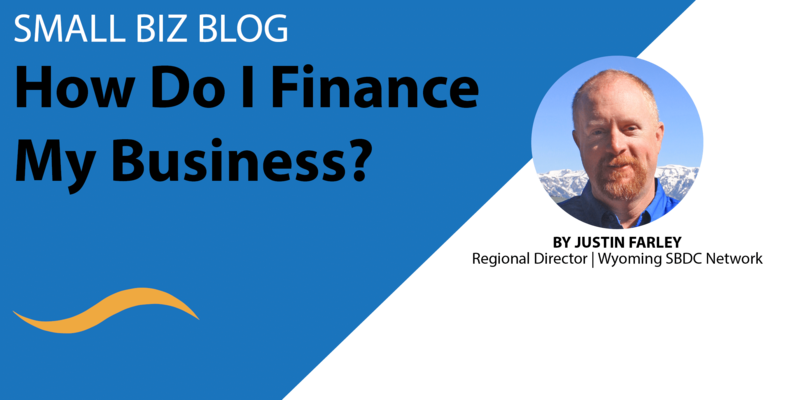 How do I finance my business? Bootstrapping: For companies with limited resources and collateral but a positive cash flow. Pros: You do not owe anyone anything and no assets are on the line! Cons: It will likely take longer to save the money yourself, so it won’t work for financing products or services that are needed now. Crowdfunding: For companies with something specific to launch that customers will be excited about. Pros: You gain the marketing exposure in addition to the money you need, while building a following. Cons: You have to know how to sell. If you cannot reach your target customer and convince them to back you, you won’t reach your goal. Equity financing: For high growth, early stage businesses with internal growth rates of 25-30%. Pros: You have new partners that have both money and expertise to help mentor and guide your company to success (because after all that is the only way you both make money). The equity financing framework allows for very creative structures as there is no set percentage for the ownership split. Every equity financing deal, like every business, is different. Cons: Rather than using assets for collateral, you are giving away some percentage of ownership in your company. Parting with ownership is risky and requires a lot of negotiating and research to determine a fair split. Bank loans/Credit cards: For companies with collateral and proven success or feasibility and profitability. Pros: You will get the money relatively soon (if you are able to find a bank that will loan it to you). Cons: Interest rates and the duration of the loan, balloon payments AKA the terms and there effect on your businesses bottom line.  Pros: The SBA has some creative loan structures that can be more favorable than traditional lending. Cons: Additional application requirements, fees, and sometimes slower response times. Angel Investors: Similar to equity financing, angel investors are a good option for high growth companies. Pros: You are working with an individual rather than a company, which makes it easier to find the right match. Because of this, the investor is much more likely to take a risk as well, as it is their own decision. Cons: Again, you are giving up a percentage of ownership of your company in exchange for capital. Historically in Wyoming, there has been a lack of access to capital for high growth startups in early stages of business. A new equity financer, Breakthrough 307, appeared on the scene in 2018 to help solve this problem by providing investment capital for high growth startup and early stage businesses. This organization is an alternative to the previous method of seeking out angel investor groups or attempting to convince banks to give you a business loan. According to their website, Breakthrough 307’s vision is to provide early stage seed capital to high-growth potential companies (internal growth rates of 25-30%) in Wyoming and the Rocky Mountain West, while producing positive returns for investors. From the investor perspective, Breakthrough307 provides an alternative investment venue for highly successful individuals seeking control and influence over some of their investments and the opportunity to invest in quality private businesses. They seek active investors that are interested in transferring personal business knowledge through the mentoring and coaching of qualified, energetic entrepreneurs: thus improving the prospect of greater financial returns. From the business perspective, Breakthrough 307 provides funding, expertise and mentorship in order to make feasible and profitable business ideas a reality. If you want to know more about equity financing, sign up for our webinar with Breakthrough 307 on April 5th here. Justin Farley is the Regional Director for Natrona, Converse, Niobrara and Platte counties. Justin has a bachelor’s degree in Financial Management from the University of Montana. He has experience as a licensed financial advisor and Wyoming realtor. Additionally, Justin has owned, operated and sold a Papa Murphy’s and Quiznos franchise. Justin enjoys sharing his business experience with others in hopes of smoothing out the sometimes difficult path of self-employment. When he’s not in the office: Justin will be running kids around to different sporting events and looking for an opportunity to fish. How do I know if my home-based business is ready for a brick and mortar store? Could You Use a Business Advisor?